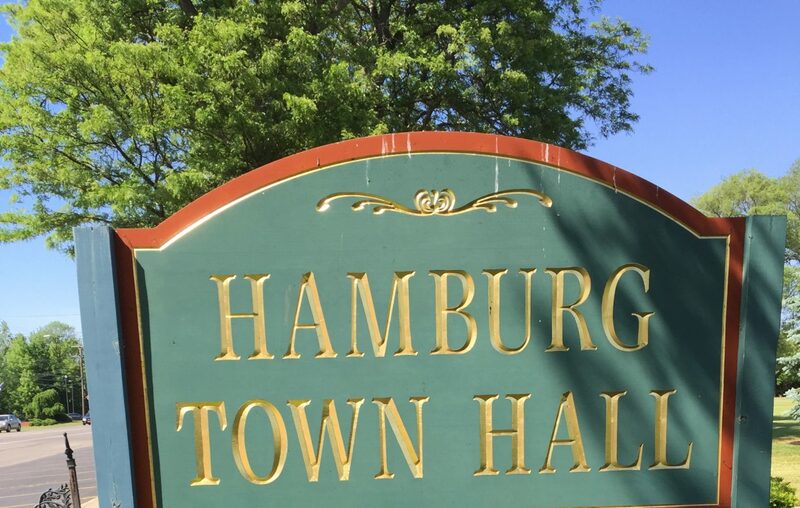 Erie County Clerk Michael Kearns' "Clerk on the Go" outreach program will be in Hamburg from 5 p.m. to 8 p.m. Thursday at Hamburg Town Hall, 6100 South Park Ave. The outreach will feature a ready center to help anyone needing to obtain Real ID and enhanced driver's licenses. The ready center is designed to prepare, not process, and to ensure customers have the proper documents when they go to an auto bureau. Staff also will assist in scheduling a reservation time at an auto bureau to submit the paperwork. Also, veterans can bring their discharge papers to file paperwork for the clerk's Thank a Vet discount program. Staff also will be on hand with applications and information about obtaining a passport or pistol permit.